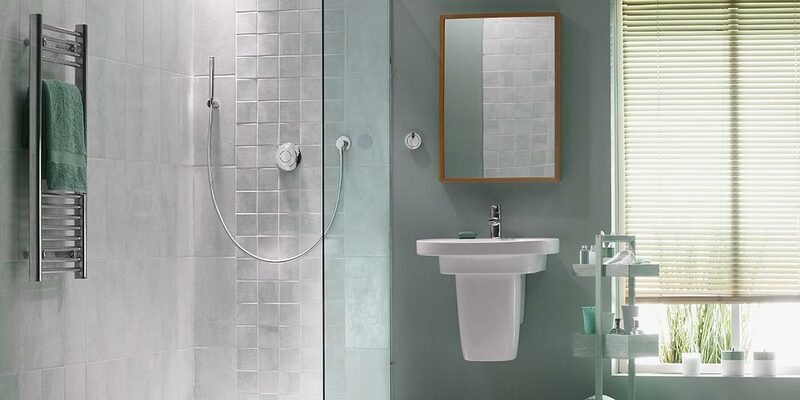 If you’re planning a bathroom refurbishment then it’s likely that glass is going to be a big part of the redesign. Glass in bathrooms is generally used in shower screens, and sink splash backs, but there are a myriad of other uses. 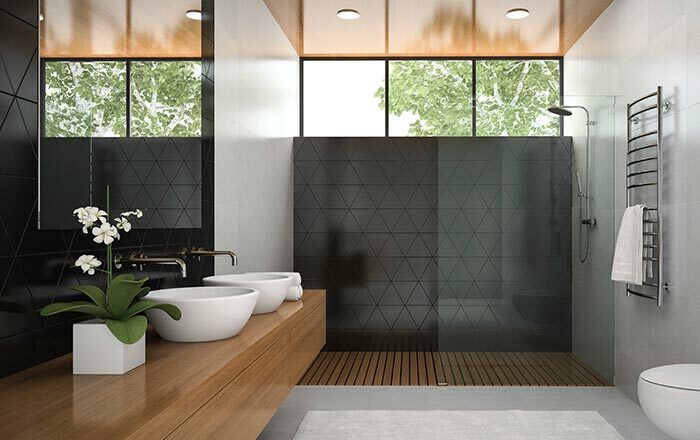 Large plates of glass can be used to divide sections of your bathroom, and obscured glass can provide privacy both in shower screens and doors. 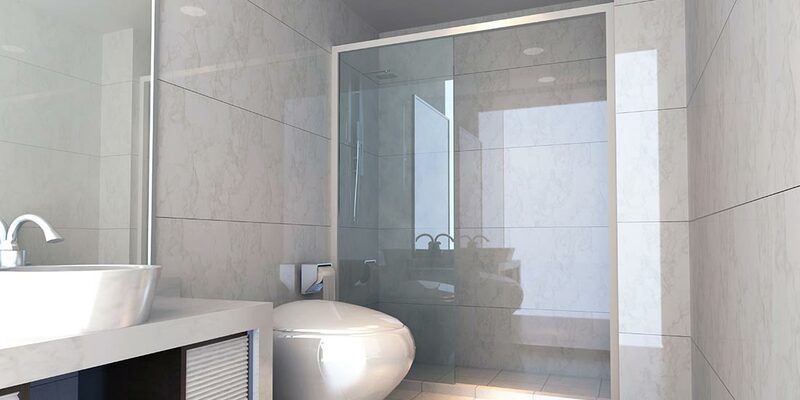 Using highly quality toughened glass also ensures your bathroom is safe for the entire family. 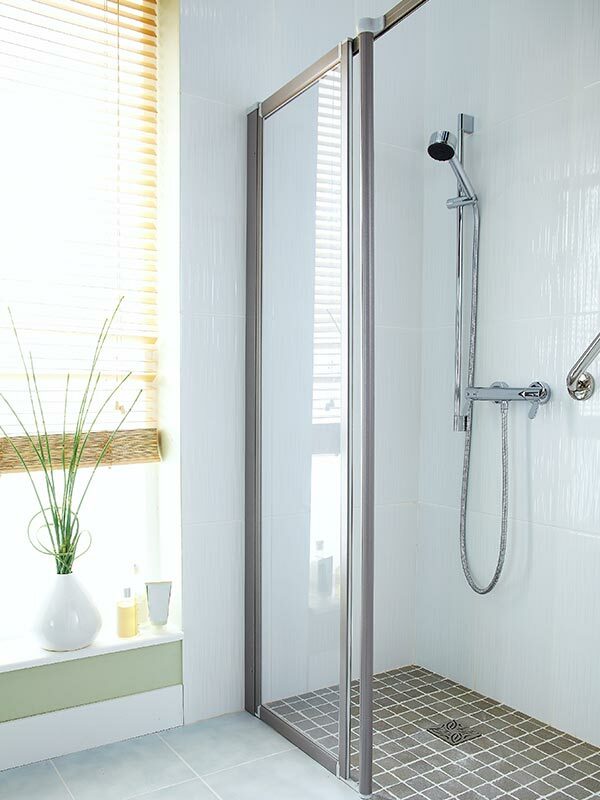 If your bathroom is small consider using a curved glass shower screen to maximise space. 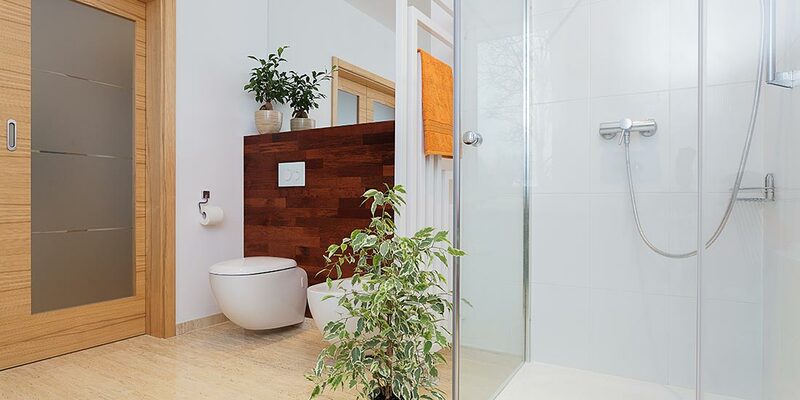 A combination of glass shower screens and large mirrors brings an abundance of natural light into smaller bathrooms. Add your own personal style to your bathroom through use of decorative glass and choose a design to match your décor. Ensure your bathroom glass is installed by an experienced glazier and is AS1288 compliant. 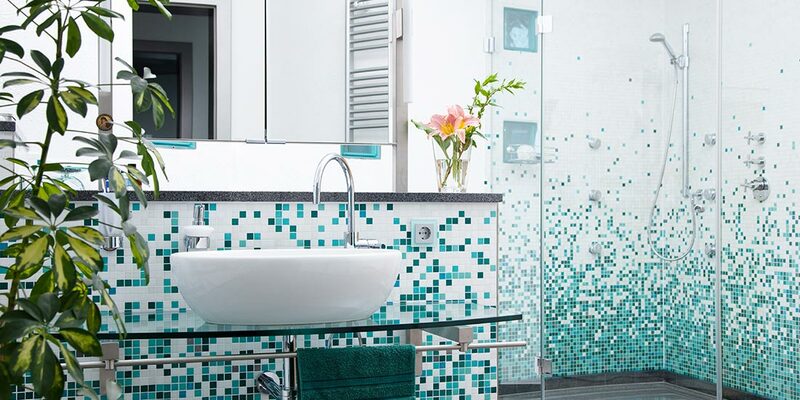 Why not opt for coloured glass in your shower screen, to match your décor and give your bathroom a more striking look? For smaller bathrooms consider using glass which can also be used in sink surrounds and vanities to make the space look larger. 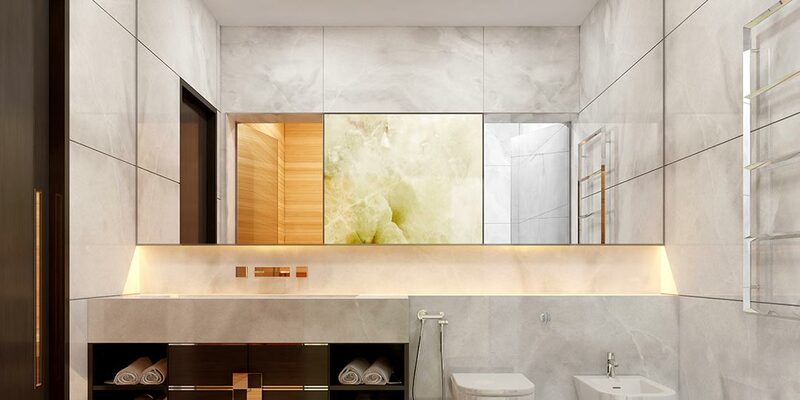 Combine glass with other natural materials such as wood and rock to create a contemporary feel for your bathroom design. 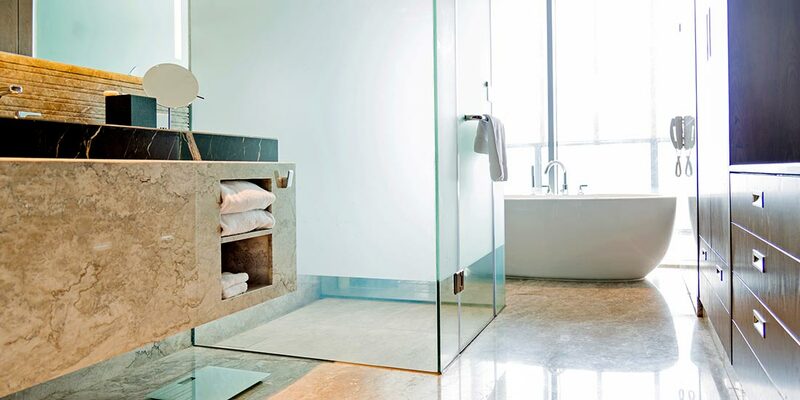 Glass shelves complete the look in your bathroom, tying in all the elements and giving you practical storage. 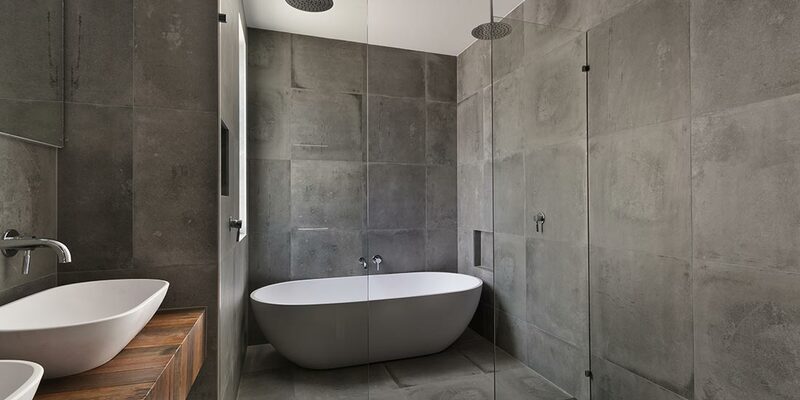 If you’re designing an ensuite bathroom, considering using opaque or frosted glass in the door to provide privacy. We’ll fix your glass and handle your claim if you’re insured.